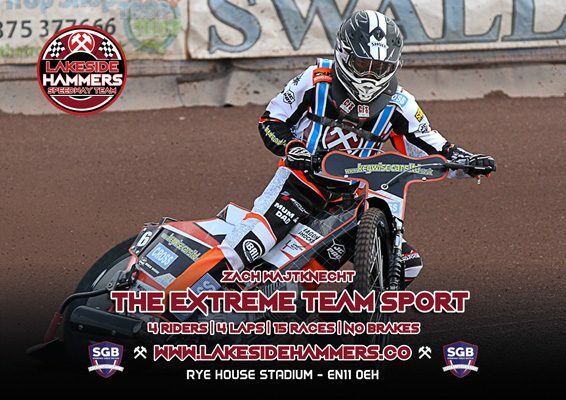 To download current Facebook or Twitter Cover images , please scroll down the page, select an image and then right click on the image below and save as. 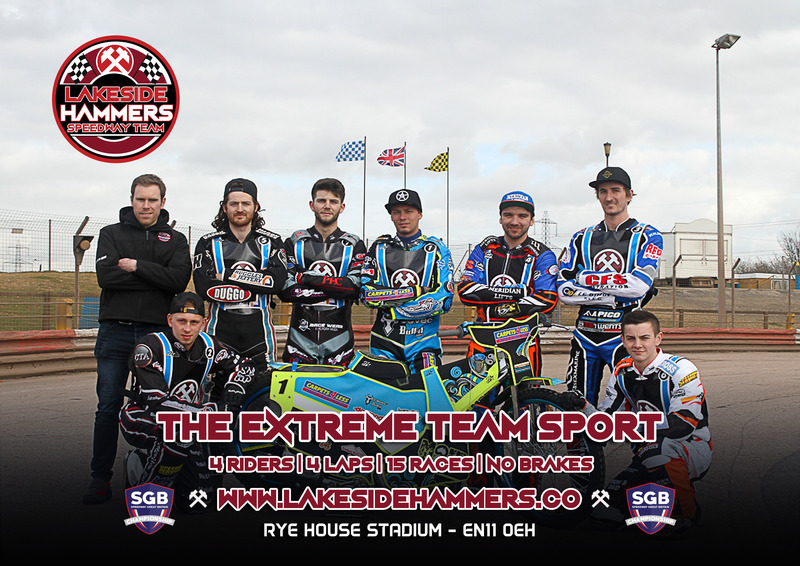 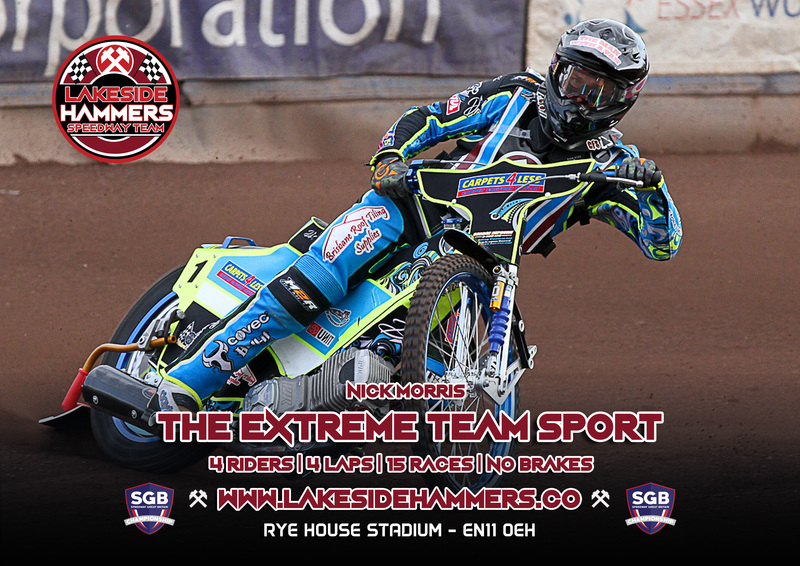 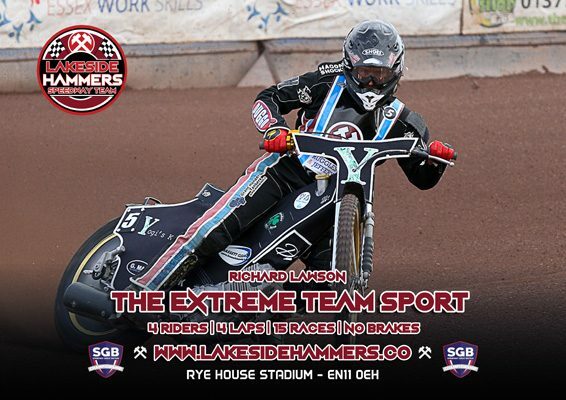 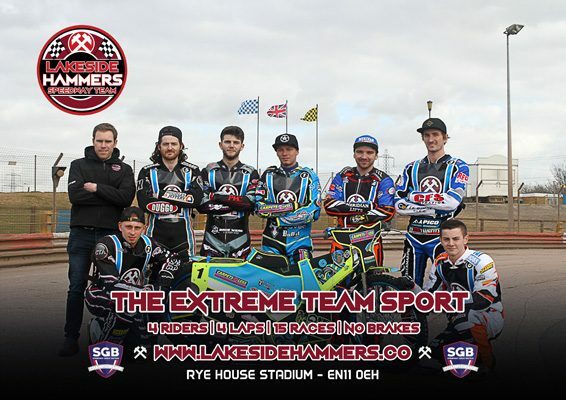 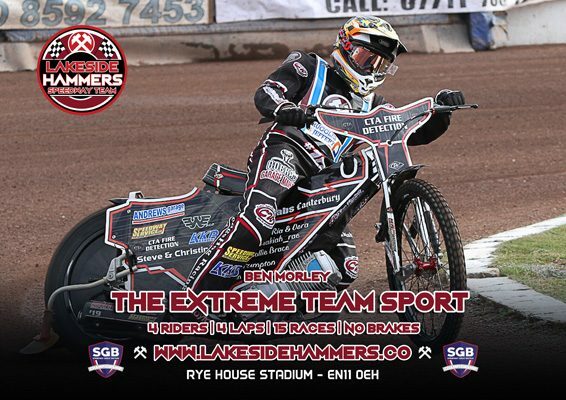 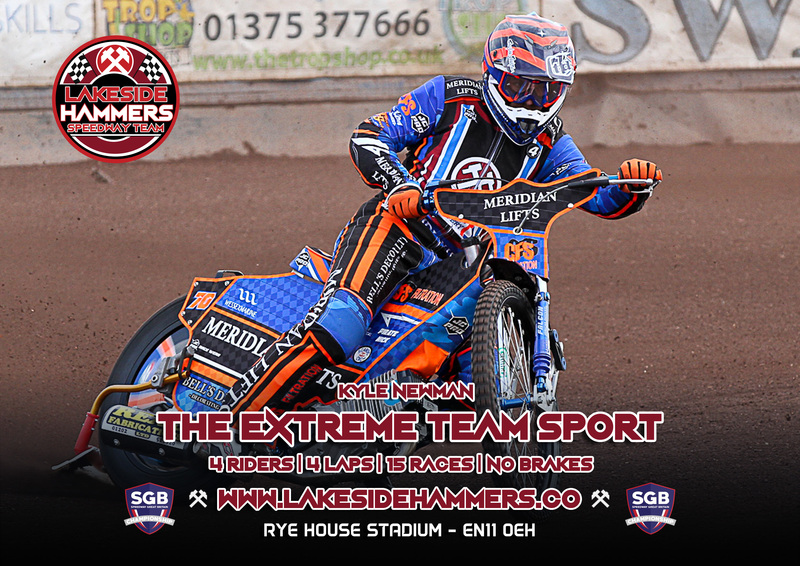 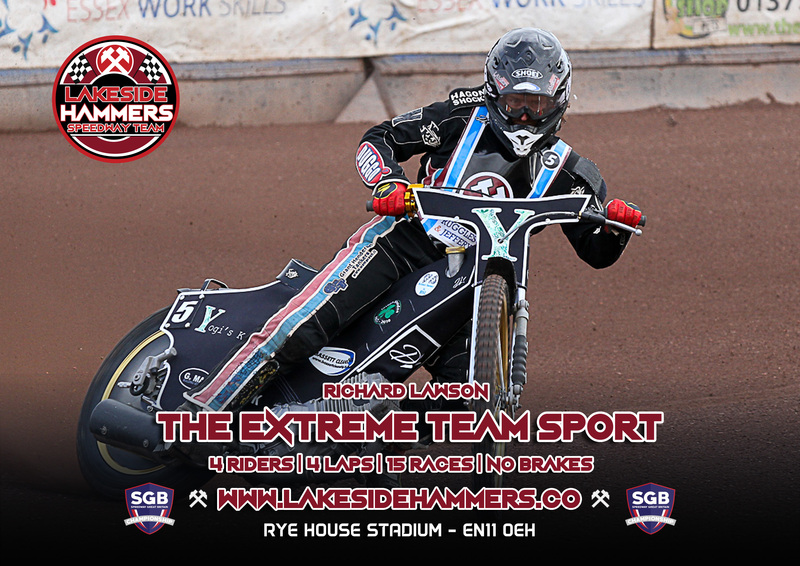 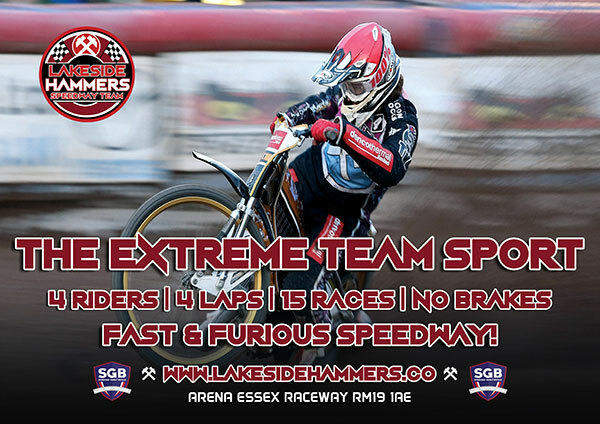 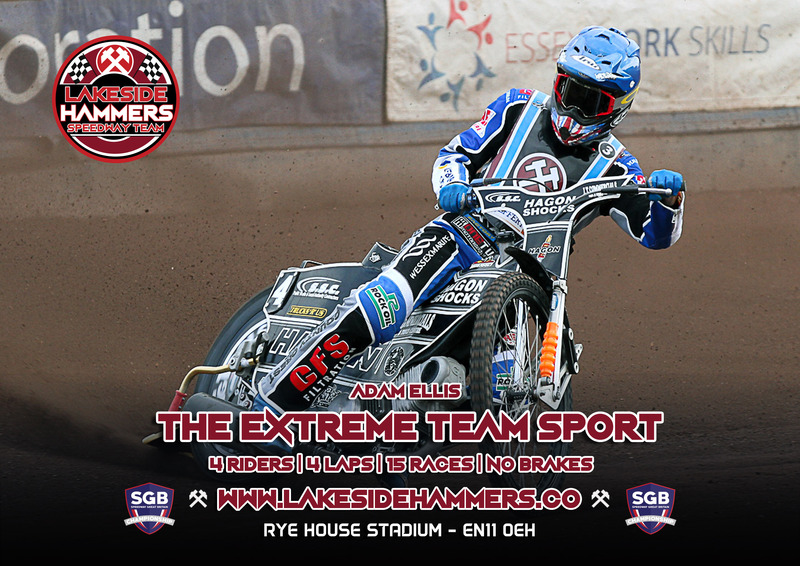 We are always looking at cost effective ways to increase awareness of both The Hammers and speedway in general across Essex, Hertfordshire and the South East. 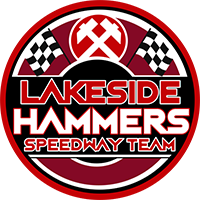 We offer a wide range of press and publication solutions. 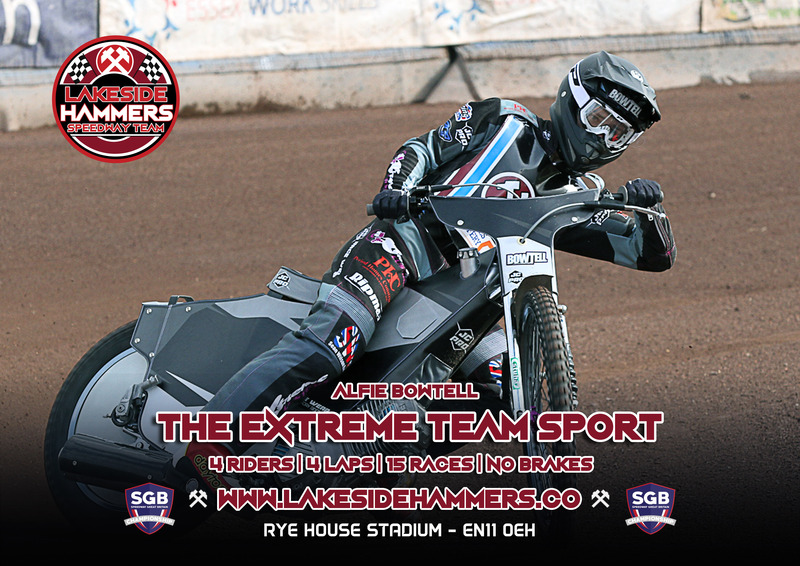 If you are a reporter, an editor or a related media correspondent and are interested in receiving free coverage of the Hammers in your publication, or on your site or in your programme, please contact Ian on the e-mail address above.